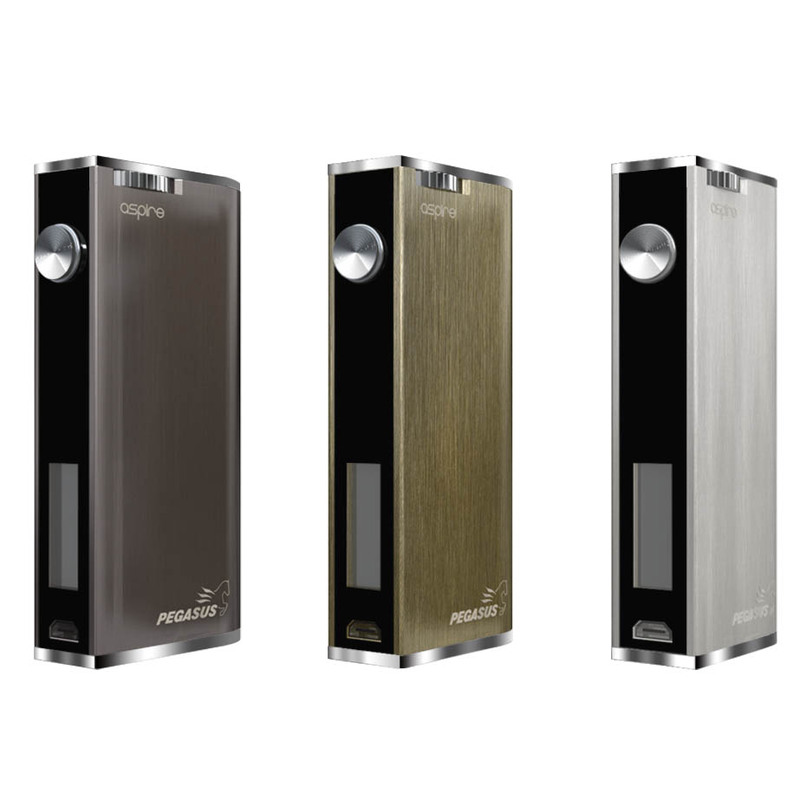 The Aspire Pegasus is a box mod that does well with its price point, especially when you consider its range and features. 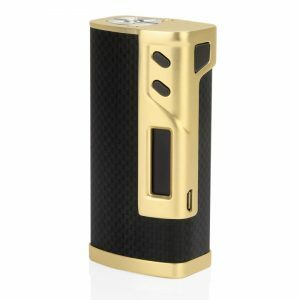 The Aspire Pegasus Box Mod allows for single handed use due to its amazingly trim and ergonomic form factor. It also has a decent amount of power. The Pegasus offers an atomizer resistance of 0.2 to 5 ohms, with a 1 to 70 watt output range, making it perfect for most sub-ohm tanks. There is an adjustment gear placed near the firing button that allows changed the output power, all with the single hand that’s holding the device. The screen displays all necessary information very accurately in a way that’s appealing to the eyes. 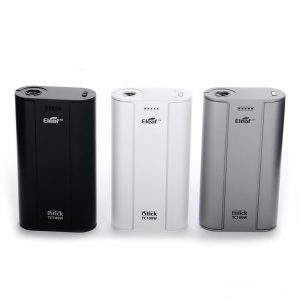 One high amp 18650 battery (not included) is required to use the Pegasus, which is easily swapped with the battery door and its compartment. The Micro USB Port has passthrough technology to allow vaping while the device is charging. The Aspire Pegasus features well-made brushed finishes, complementing its power and sleekness. 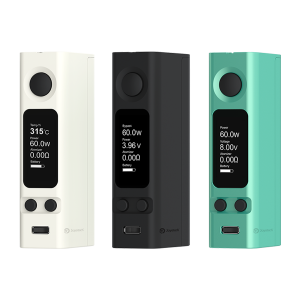 Any vaper can use it with their favorite sub-ohm tank and e-liquids to make some huge clouds.